The Baytree Hotel, Burford: Fantastically run, bursting with charm, and with food to die for. 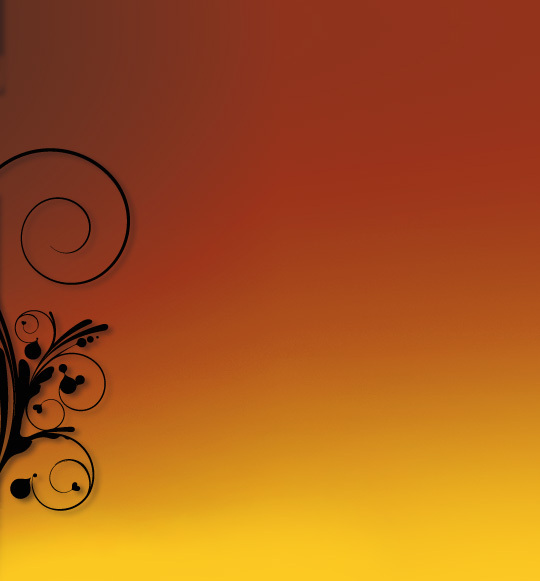 I adore this venue, and run by most delightful and efficient team, headed by Maureen, Events Manager. 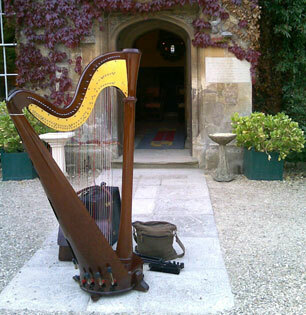 Eynsham Hall: A real stunner of a venue, I have been lucky to have played now with for a number of years. Grand and glamorous, and to boot the resident toastmaster Peter York, is an absolute gem. Events are also run by Laura, who is very easy to deal with and very efficient especially working together with her right hand man! 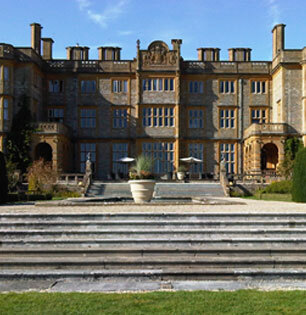 www.eynshamhall.co.uk - I'd like to get married here! 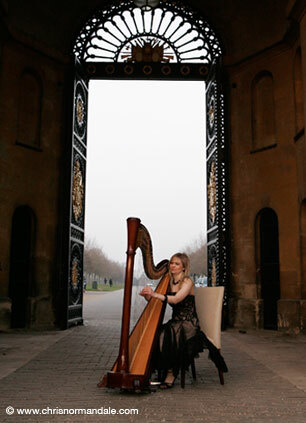 Blenheim Palace: A superiorly glamorous venue, I feel very privileged to have played for and to be recommended by. Events run by a lovely team, and with divine catering - which I also know from experience - as, on my way out after a recent event, I ended up playing the harp in the kitchens, trading tunes for brownies with the chefs! Weston Manor Hotel: Magical mansion, in a true traditional English style, evoked even from the tree lined drive in! The Tythe Barn, Launton, nr Bicester: Another magical venue: converted barn, with a very effective, simple set up and run by a brilliant set of staff. Wroxton House Hotel: Set in the picturesque village of Wroxton, under excellent new management, very personally run: a homely, traditional, old English hotel.